Are you looking for a taxi or valet parking to the airport? Are you afraid of the unreliability missing your flight early in the morning? Are you afraid of unnecessary costs added up to your taxi fare? Now, you have an answer. Melbourne Chauffeured Services offers you the luxury, premium and reliable corporate cars to the airport at an affordable price. We, at Melbourne Chauffeured Services, ensure that your journey is comfortable and hassle-free the moment it starts. Our Melbourne chauffeur car services are well known for the reliability and professionalism. Whether you’re looking for airport transfers or to hire car for a wedding, the comfort and convenience of our clients are of topmost priority and we make sure that they get what they deserve. We provide you with customized, comfortable and the best wedding car hire services Melbourne has to offer, making the most beautiful day of your life even more memorable. Travel in luxury and style on your special day. All these come to you at affordable rates! We treat all our clients as VIPs at our chauffeured car service, which is available in Adelaide, Brisbane, Canberra, Darwin, Gold Coast, Melbourne, Perth, and Sydney. Get the complete peace of mind with our luxury car hire services services! We look forward to welcoming you onboard with our best and renowned chauffeured car services. 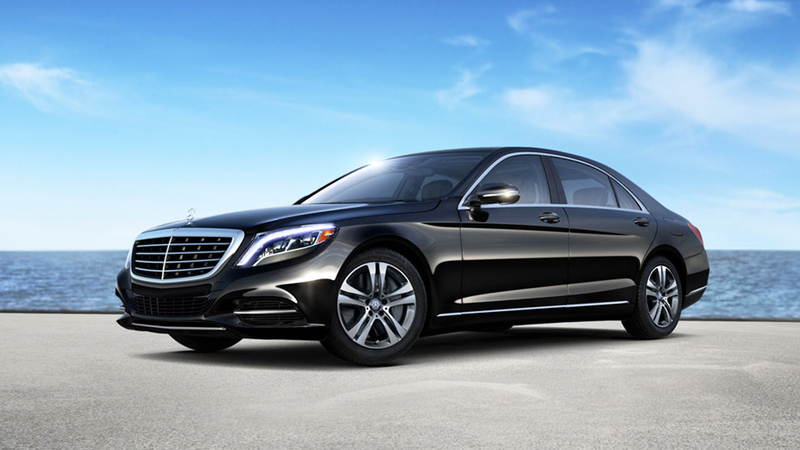 Travel in the luxury and comfortable cars with Melbourne Chauffeured Services and we ensure that your trip is wonderful as all your travel requirements are taken care of by our staffs at Melbourne Chauffeured Services. If you want a hassle-free, convenient and comfortable travel to your desired destination, please contact us on 0447613444 or alternatively, you can drop us an email at bookings@mcsteam.com.au to speak to our friendly staff. We are available 24×7, 365 days a year to assist you with a hassle-free and comfortable booking into our of our luxury and premium cars from the fleet. We ensure that we will meet your requirements.